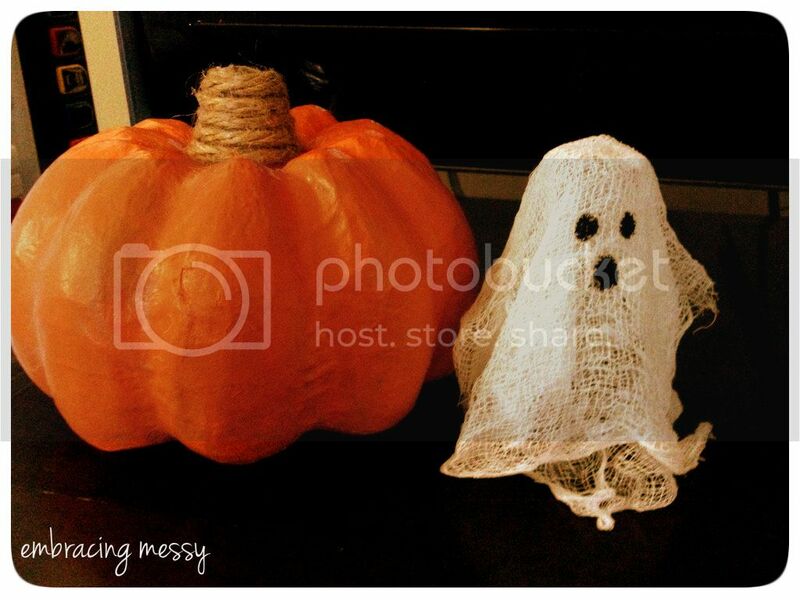 So head on over and check out my post as well as some of the other fabulous Halloween posts! I looked for this post over at Katy Did It and couldn't find it....maybe I'm too early? Kelsey I love that little ghost! It's the cutest! I happen to have some liquid starch and I'm giving this a try! Nice guest post and a great project!